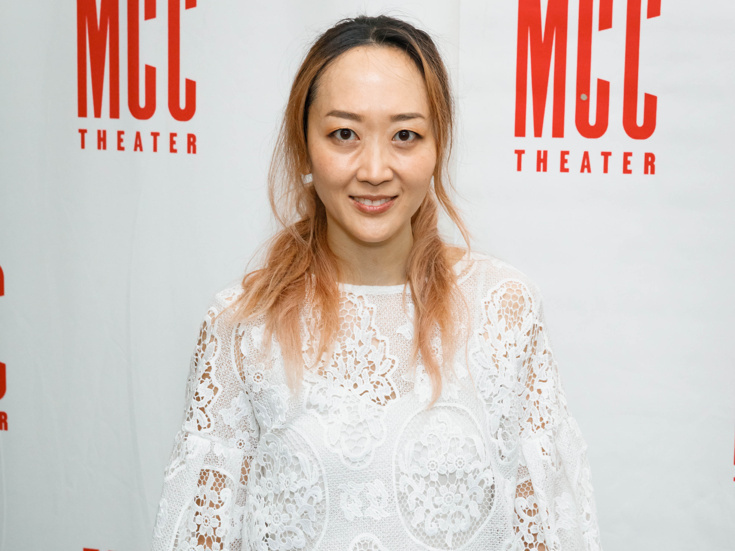 Sue Jean Kim (The End of Longing) and Ki Hong Lee (Maze Runner) will lead the cast of Julia Cho's New York premiere play Office Hour, set to begin performances at the Public Theater on October 17 and open on November 8. Neel Keller directs. Office Hour is described as a taut new drama about a teacher (Kim) and student (Lee) desperate to change the narrative of who they are and how their story ends. The cast will also include Greg Keller (Our Mother's Brief Affair) and Adeola Role (Eclipsed). Office Hour will feature scenic design by Takeshi Kata, costume design by Kaye Voyce, lighting design by Christopher Akerlind and original music/sound design by Bray Poor. Office Hour will play a limited run through December 3.